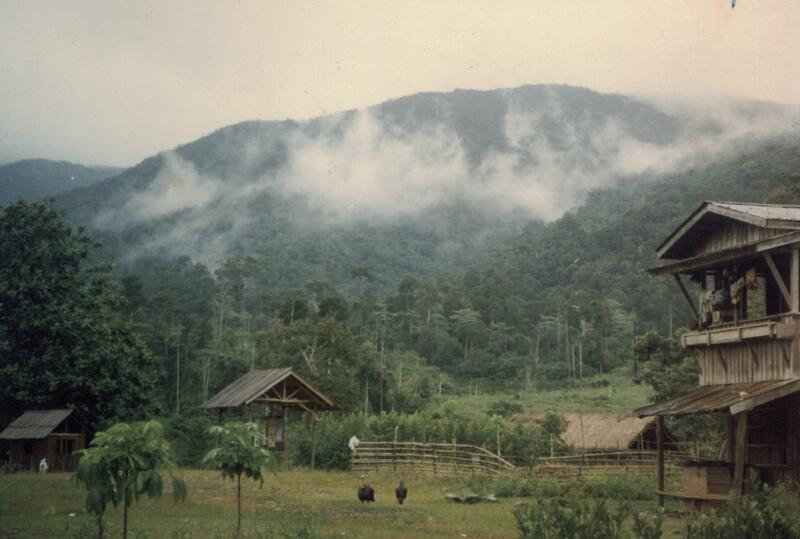 Bendum is located at the eastern part of the Upper Pulangi watershed in the northern part of the Pantaron Mountain Range. It is a village of about 300 people, 80% of whom are indigenous. In the mid-1980s, Bendum was officially recognized as a sitio and became part of the political jurisdiction of Barangay Busdi in Malabaybalay City. However, since the Pulangi River forms a natural barrier between Bendum and Barangay Busdi, the sitio developed a much closer association with Barangay St. Peter which is on the same side of the river as Bendum. 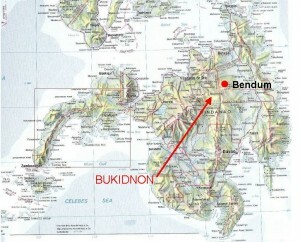 Geographically, north of Bendum is the Agkumabay Mountain, east is the Pantadon, south is Saludinganun River, and west is Pulangi River. It is around 50 kilometers from Malaybalay City proper (via Can-ayan) and can be reached in an hour and a half via motorcycle ride from St. Peter. Another route is via Barangay Busdi which is an hour’s hike through the hill trails across the Pulangi Canyon. Bendum is about 50 km from Malaybalay via Can-ayan through Saint Peter. Yes, you are correct. We have corrected. Thanks.